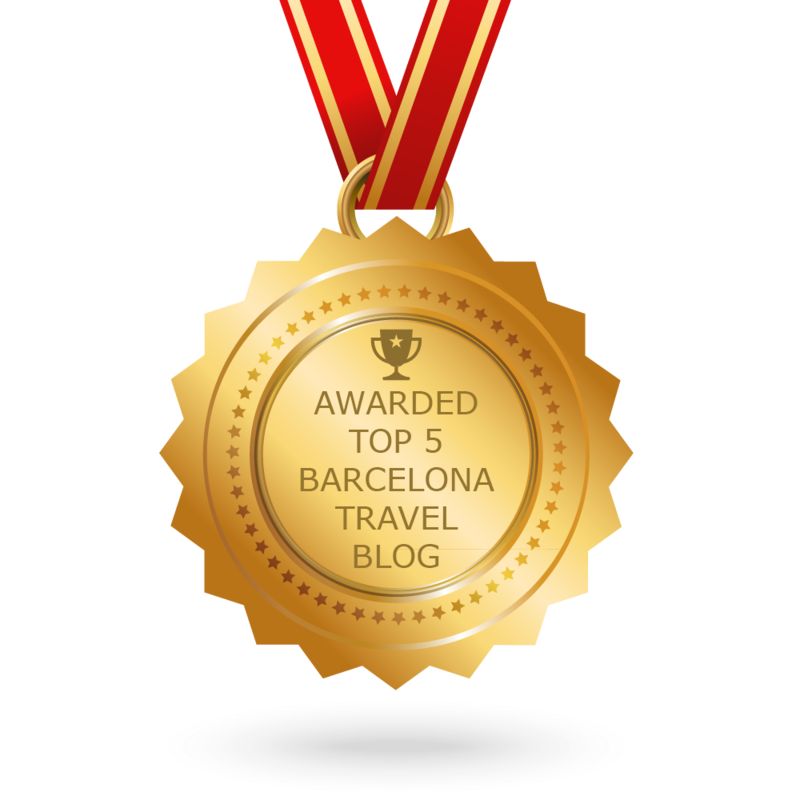 Barcelona is one of the busiest cities not just in Spain, but in the whole of Europe. Yet despite it’s big crowds and fast paced atmosphere, Barcelona is extremely accesible for those with a disability. Alternative entrances on public transport, additional elevators, and adapted audiotours are just some of the ways the city has been designed to welcome all of its visitors. 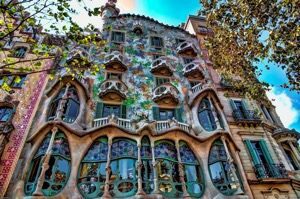 Gaudi’s impressive modernist masterpiece offers free entry to those who are 65% or more disabled, along with an additional attendee. There are audiotours available in a variety of languages, as well as adapted reading materials and audiovisuals with subtitles. The only part of the Sagrada Familia that is not accesible by wheelchair users are the towers of the Basilica. 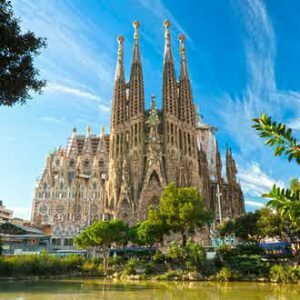 For more information about the Sagrada Familia, click here. Entry to Casa Mila is free for people with a disability of 65% or more, or a reduced price of €16.50 can be paid for those whose disability is between 33% and 64%. The house also offers audiovisual tours and adapted tours for disabled visitors. Although wheelchairs are not allowed on the roof, there is an elevator which allows those in a wheelchair to see the roof from a designated area. 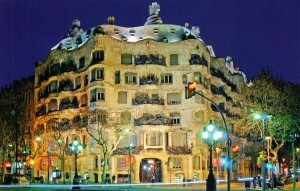 Click here to see more information about Casa Mila. Like Casa Mila, Casa Batlló also provides adapted tours for their disabled guests. There is also a designated elevator for easy wheelchair access; however, the lift is not big enough for very large wheelchairs. Additional note: Casa Batlló, Casa Mila, and La Sagrada Familia, all rent out wheelchairs to those in need. Just remember to reserve prior to your visit. Visit the official Casa Batlló website here. 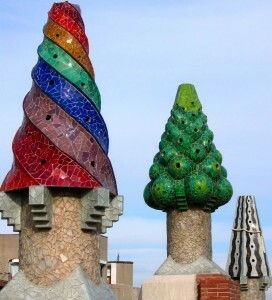 This beautiful mosaic park is a must on any visit to Barcelona. The park is accessible for wheelchair users, and there is a separate entrance on Carretera del Carmel. 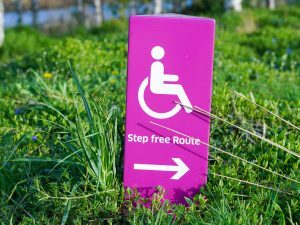 Please note that due to height differences in the design of the park, some areas are more difficult to reach by wheelchair. The park’s museum is also accessible by wheelchair users, but due to the lack of an elevator, only the ground floor is available. 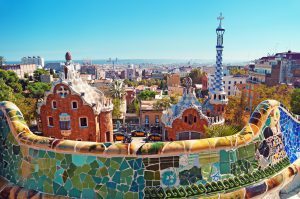 For more information about Park Guell, click here. The city’s breath-taking cathedral can be accessed by wheelchair users via the entrance on Plaça Sant Lu. You should inform the guards outside the cathedral who will put up the wheelchair slope. Although wheelchair users can go inside the cathedral, they cannot access the towers. The cathedral does offer audio guides but unfortunately, these have not yet been adapted for visually impaired or blind visitors. 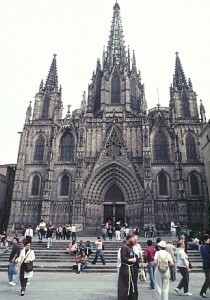 Click here to see more information about Barcelona’s Cathedral. One of the most famous boulevards in Barcelona, Las Ramblas is accessible by wheelchair users, but please note that in the summer it gets extremely busy with tourists. 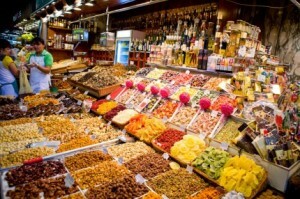 Equally, the boulevard’s beautiful La Boqueria market is accessible by wheelchairs, but go early to avoid too many visitors. With sensational visuals and an alternative entrance route, everyone, no matter their impairment or disability, can enjoy the Montjuic magic fountain show. 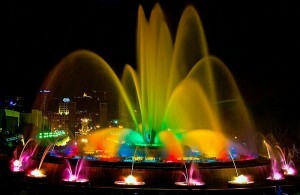 For more information about the Magic Fountain click here. The aquarium in the city is 100% wheelchair accessible, and even lends those in needs a wheelchair if required. There are also more than 50 interactive attractions in the aquarium for people with limited sight. 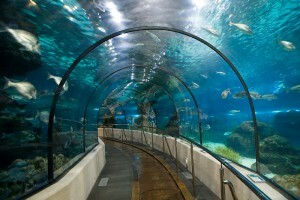 To visit the official Barcelona aquarium website, click here. With a separate route for those with limited mobility, Palau Guell is also accessible by those with an impairment. However, the roof is not accessible by wheelchairs. Please note that the elevator is small in size so not all wheelchairs will fit in. If your chair is too large, you can borrow another from the museum. Click here for more information about Palau Guell. Beaches in the city have been made wheelchair accessible with the addition of wooden gangways. In the summer, there are also volunteers who help those with disabilities enjoy their time on the sand. 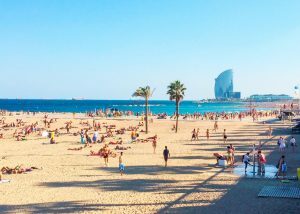 The beaches of Barceloneta, Somorrostro, and Nova Icària, have specially adapted toilets and showers, as well as wooden walkways to the sea and disabled parking spaces. Tibidabo theme park is mostly accessible by wheelchairs; however some users might need assistance on some of the roads. There is also information in braille for those who are blind or hard of sight. 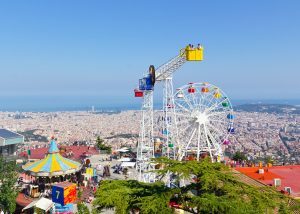 To find out more about Tibidabo Amusement Park click here. This stunning music hall has been made accessible for those with a sight impairment, as well as those who use wheelchairs. Wheelchair users should enter via Plaça del Foyer, and inside the Palau there are elevators and reserved seats for those in need. 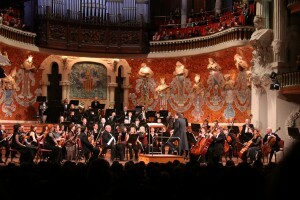 To visit the Palau de la Musica Catalana official website click here. Old churches, monasteries, and medieval palaces, are difficult to access by wheelchair users, as well as sites with gravel grounds or stairs like Poble Espanyol, or Montjuic castle. Unfortunately, the Columbus Monument and Casa Lleó Morera de Torre Bellesguard, are still not wheelchair accessible. It’s easy to get around Barcelona via public transport, and the city’s specially adapted services also make public transport a good option for those with wheelchairs. Although not every metro station has the necessary adaptations for wheelchair users, the majority of stations allow users to board and disembark trains easily. Most stations now also have elevators to and from the platform. All buses in the city are equipped with a platform at the back door, allowing those in wheelchairs to enter. Buses, trams, and metro trains also have reserved seating for wheelchair users. Scooters may be hired from metro stations and buses if you have the necessary paperwork from the government. Those with a vision impairment can also use public transport services thanks to blind pathways, addition of braille, and audio announced travel information. Guide dogs are permitted on all forms of public transport. Remember to keep with you any exemption paperwork you may need to verify your disability, such as a specific card, or hospital letter. Here at AB Apartment Barcelona, we offer a range of apartments with specialised wheelchair access. You can filter your choices by selecting wheelchair access in the features section under search filters.